Innovation is a wonderful thing. Without innovation we wouldn't have great things like the electric lightbulb, the telephone or the Kit Kat Dark bar. Our country has succeeded because its people are willing to try new stuff. But for all the winners, all the innovations that move from oddity into the fabric of life, there are scores of others that don’t make it. For every iPhone there are several Betamax tapes. For every Facebook there is a MySpace, Beepi and Webvan. 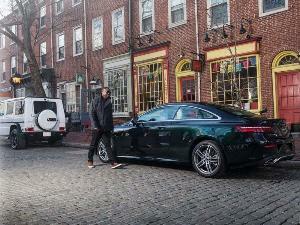 Which brings us to the subject of vehicle subscription services. Some observers of the auto industry feel they will become a viable alternative to increasingly expensive vehicle ownership. Others argue that their minuses far outweigh their pluses. Let’s see what one subscription service — Columbus, Ohio-based Drive Germain — offers. 1) Joining Drive Germain is easy. 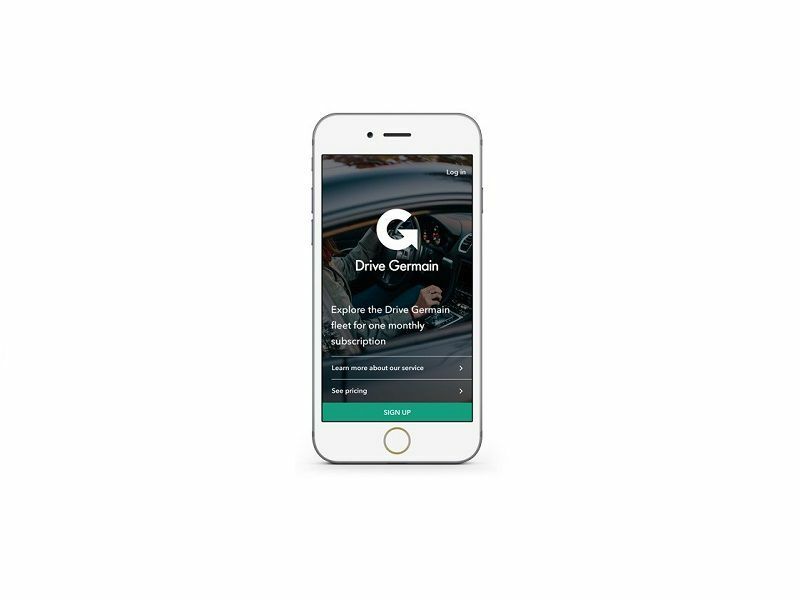 To subscribe to Drive Germain you simply download the app, go to the sign-up page and follow the instructions. You need to provide credit card information, because that’s how you are billed. Your monthly subscription payment is due in advance at the beginning of each month of service, and your subscription will be renewed automatically using the credit card. This means you are well-advised to pay attention if you plan to cancel the service. Additionally, you must provide a photo of your driver’s license and have a reasonably good driving history. After all, you’ll be driving their cars. If your driving record is clean and your credit card info checks out, your application could be approved in one business day or sooner. Then by way of the app, you can arrange your first Drive Germain vehicle delivery. 2) Maintenance, service and repairs are all included. One source of pain from car ownership revolves around maintenance. Even the best-built automobile requires it. Vehicle breakdowns are not uncommon and can be costly as well. With a subscription service like Drive Germain, you are protected from all that. 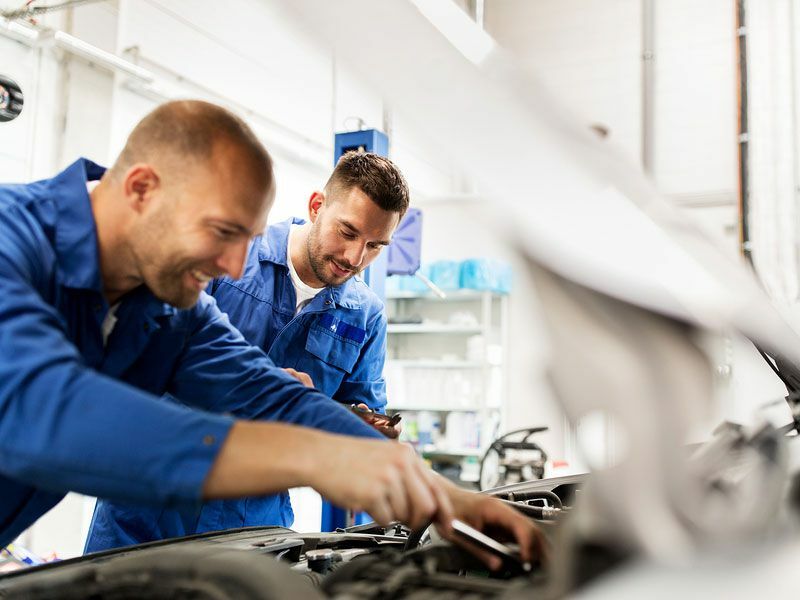 The company, which is closely associated with a well-regarded chain of new-car dealerships, takes care of repairs and maintenance. What about insurance? As a Drive Germain customer, you will be covered by insurance. It provides $1,000,000 liability coverage (combined single limit), $300,000 uninsured motorist coverage (combined) and $2,000 in medical payments to offset any out of pocket or deductible costs. It also has a $1,000 deductible for any damage incurred over $1,000, including total loss. 3) There is a commitment to the program. Using Uber or Lyft requires virtually no commitment. 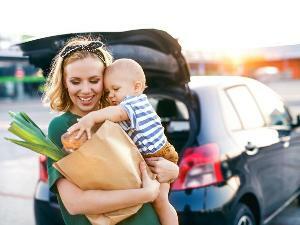 Using a ZipCar or Car2Go doesn’t require any major commitment either. But in real terms, a car subscription like Drive Germain does. First off, there’s an initiation fee of $500, and then there’s the monthly subscription fee. The minimum subscription fee is $1,000 per month plus $75 in tax, so to try the service for a month will cost you $1,575. If you’re serious about subscribing you’ll want to do it for a reasonably lengthy period. You can pause your Drive Germain account and have one less monthly bill if you’re going out of town and won’t be using the service, but there is a $200 fee for that. If you want maximum flexibility, you might be better off going to a traditional rent-a-car company, like Enterprise, Hertz or Avis. 4) You can flip through a variety of cars. With Drive Germain you can “flip” in and out of a wide variety of vehicles as often as you choose. To change to another car, you use the app to request your next vehicle. A Drive Germain employee will deliver the vehicle to you. 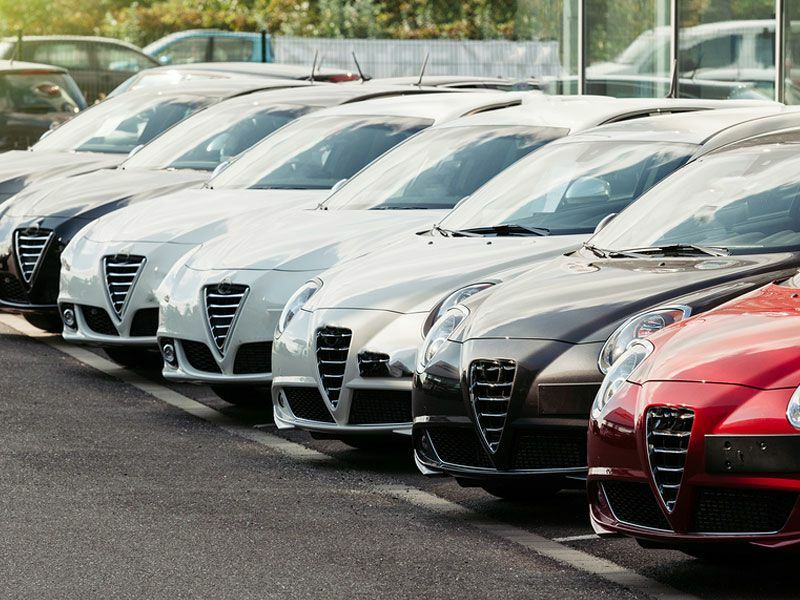 Because you subscribe to a service rather than lease a car, a wide variety of vehicles are available to you. In the Premier plan you can pick from vehicles like the Audi A4, Jaguar F-Pace and Ford F-150 pickup truck. In the top-level Elite plan, the vehicles include Audi Q7, BMW 5 Series and Chevrolet Corvette. Obviously, these are not low-end vehicles, and the service’s pricing is commensurate with these luxury-level cars, trucks and SUVs. The wide variety is tantalizing, and that is subscription’s biggest advantage. 5) Drive Germain customers get a lot of choices. As a member, you can flip through cars like others folks go through clean shirts. But having those choices is expensive. Right off you have the $500 initiation fee, which just gets you in the tent, and the initiation fee is non-refundable. Then there are the monthly fees, which are charged at the beginning of each month of your subscription. The Premier plan is the less expensive of the two levels and it costs $1,000 per month plus tax. The Elite plan is $1,500 per month plus tax, and it gets you a more prestigious assortment of vehicles from which to choose. Both plans enable you to drive a cumulative maximum of 1,750 miles per month. Miles below that level roll over, so you can build up a balance. But if you go over the cumulative limit during your subscription you will be charged 25 cents for each mile. While at a glance you might think vehicle subscriptions would be great for those who need low-cost, low-commitment transportation, the current group of subscription services don’t provide that. 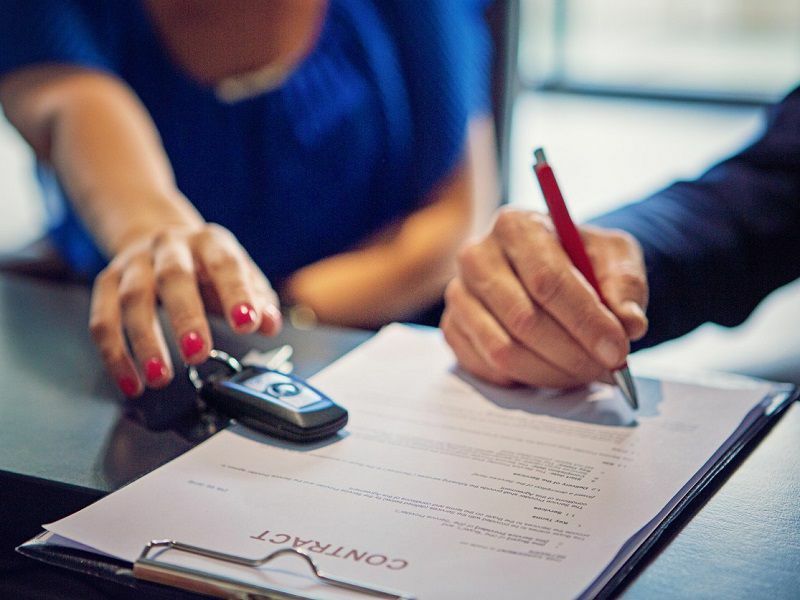 Instead, the contemporary services typically offer extra convenience for well-to-do customers who might otherwise lease or buy a very expensive luxury car. Further, the services don’t offer quite the flexibility that some might hope. 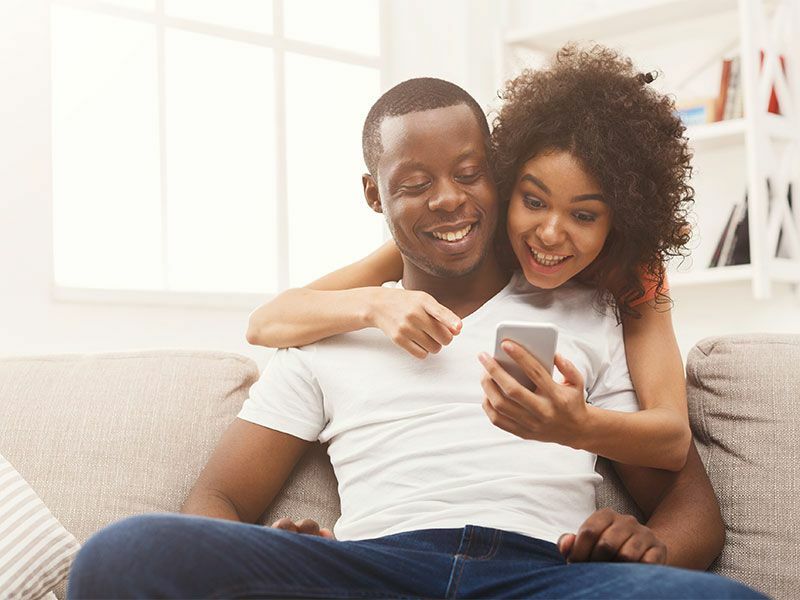 On the other hand, if you want to simplify your life — and you can afford it — a subscription can put an end to all those irritations like buying insurance and worrying about maintenance and repair costs. 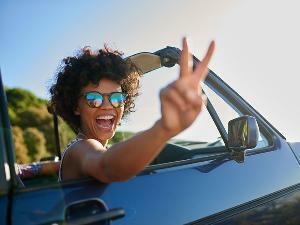 Do you need an SUV for the weekend or a convertible for a special date? 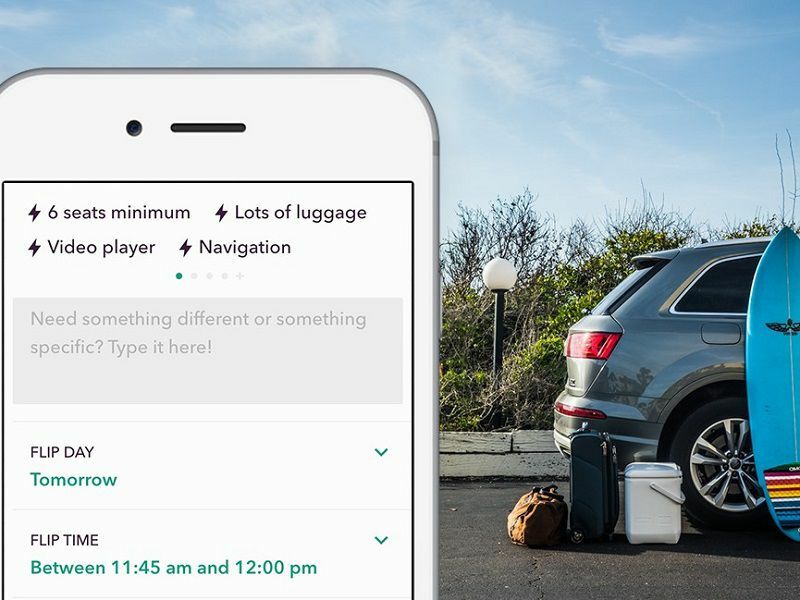 Push a few keys on your smartphone and it arrives in your driveway. A question to ask yourself is how much are you willing to pay to avoid hassle and to gain flexibility? Drive Germain, which is currently available only the Columbus, Ohio, area offers drivers an interesting new choice. Joining Drive Germain is easy. Maintenance, service and repairs are all included. There is a commitment to the program. You can flip through a variety of cars. Drive Germain customers get a lot of choices.